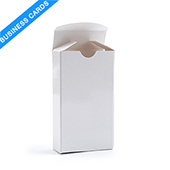 Create and design your own tuck box for your business sized cards. 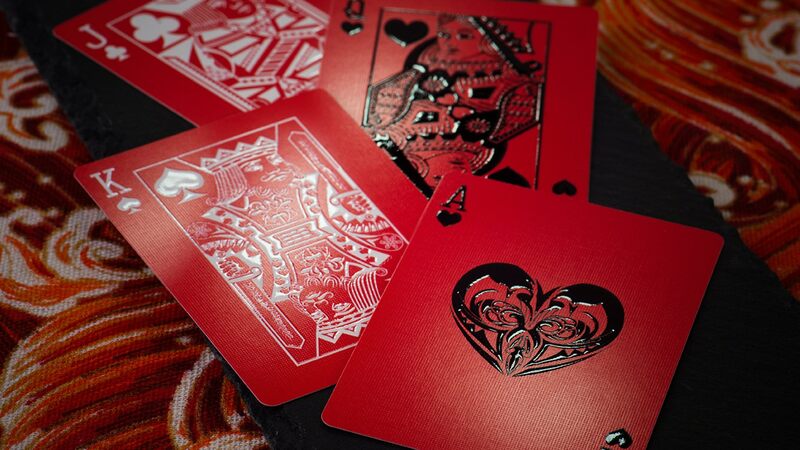 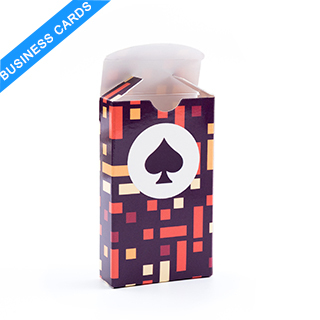 No custom playing cards deck is complete without a custom printed tuck box to accompany them. 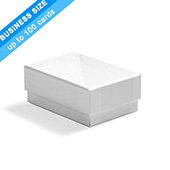 This tuck box is for business sized cards (2" x 3.5") which is the standard card size for playing cards and game cards. 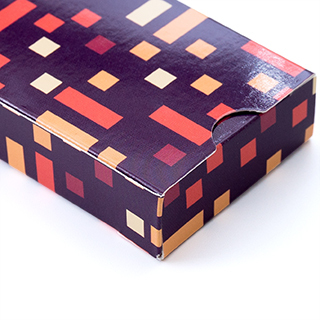 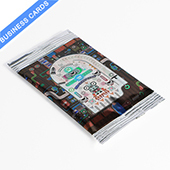 Made with high quality cardboard and printed with precision and sharp colors.